Leonardo’s Adoration of the Magi from the Uffizi Gallery is an unfinished altarpiece and a vitally important example of the artist’s thought process and working method. 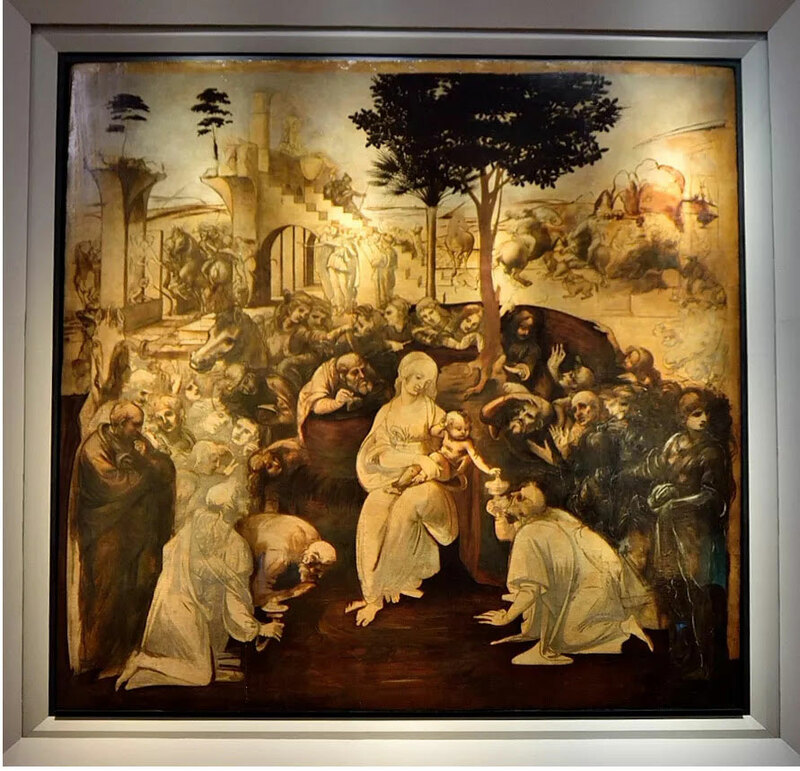 The American Friends of the Uffizi Gallery generously supported the recent and extensive restoration of the work, allowing a new generation of art historians and art lovers to see the work as it would have looked in Leonardo’s day. This talk will explore several facets of the altarpiece, including its place in Leonardo’s broader body of work, its iconography, and its recent restoration.